Plasma technology of the organic-based solid waste processing, as an alternative way to any trash burning methods and low-temperature pyrolysis, lies in decomposition (breakdown) of all substances' complex molecules into simple ones, due to extremely high temperatures and lack of free oxygen. Plasma jet temperature is able to completely destroy any organic and biological substances, to actually eliminate the most hazardous toxins, to melt and evaporate the most heat-resistant compounds, and to substantially reduce waste volume as a whole. Even the high-temperature resistant components cannot withstand during the plasma processing. Distinguishing feature of the PLAZER® technology against other waste plasma processing methods is using of water steam as plasma forming gas. Steam-plasma process provides high-efficient (up to 100 %) ecologically clean recycling of organic waste (including domestic and hazardous waste) without emission into environment of such hazardous pollutants as dioxins, resins, phenols, particulate pollutants etc., with producing of the end product in a form of synthesis gas, which is a valued energy carrier and also of safety solid products after recycling, suitable for further application, for example in construction. Steam-plasma conversion provides complete thermal and concentration uniformity throughout the workspace. All time during processing, due to the high vapor transport properties, all surface elements of solid and liquid phases are in the same thermodynamic conditions. This provides guaranteed processing of materials throughout the reactor volume. The plasma gasification process is not sensitive to the wetness of processed waste. It don't loose destructive efficiency with changing of solid substance wetness. The synthesis gas obtained as a result of recycling has a high quality — not contain a nitrogen and its compounds, as well as carbon dioxide. 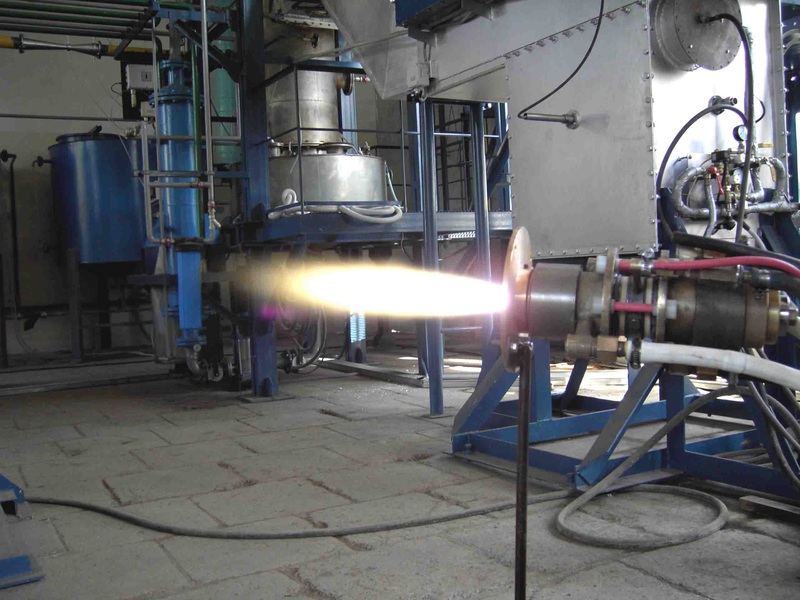 Steam plasmatrons (steam plasma generator) has operational life significantly high than traditional. The equipment is compact and reliable. It can be designed and manufactured in stationary version as well as mobile version (on the automobile platform), that determine real technical base for waste utilization in the place of their accumulation. 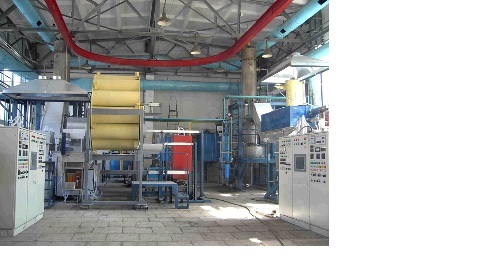 Using the synthesis gas produced during processing for autonomous power supply of the unit itself can significantly reduce energy costs for waste processing, thereby making the process practically energy independent, and moreover, at the same time to organize the production of heat or electricity. • Medical waste —syringes, medical gloves, bandaging material, organic wastes etc. • Various poisons, incl. pesticides , herbicides , supplements and pharmacological preparation to be utilized. • Waste of processing industry, manufacture leather, paper and agricultural production.